(Nuremberg, Germany– February, 2016) – On March 2-3, 2016, EnGarde body armor, in conjunction with our German partner RECON, will join representatives of police, military and law enforcement agencies from all over the world at the Enforce Tac exhibition in Nuremberg, Germany. 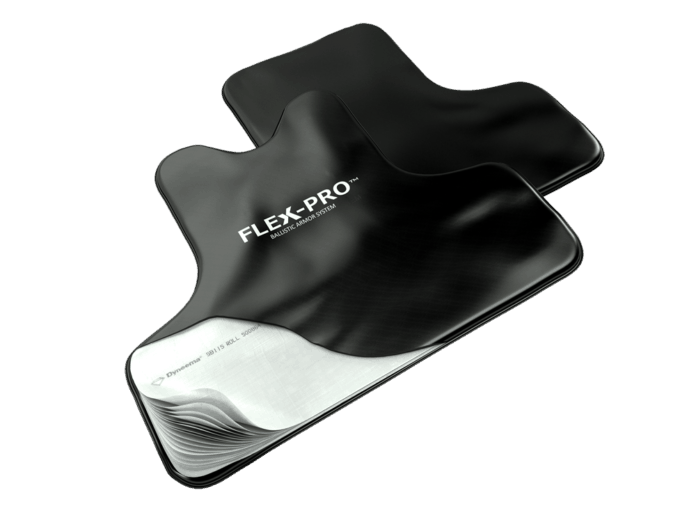 This year the main product focus will be on our exciting new FLEX-PRO-SK1 soft armor package. At just 35.8 g/dm2 (without cover) the FLEX-PRO-SK1 is still the most lightweight and flexible SK1 certified package on the market. EnGarde® uses Dyneema® Force Multiplier Technology for the FLEX-PRO-SK1, which provides greater protection at a weight that is up-to 30% lighter than solutions with an equivalent ballistic performance. 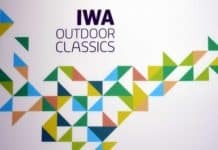 The high tech fiber also shows an incredible multi-hit performance and has a flexibility that has never been seen before. 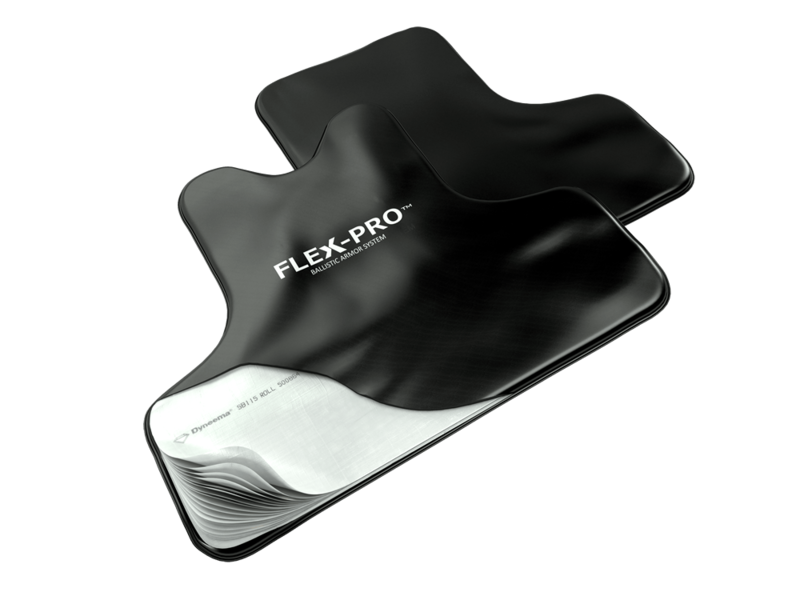 The FLEX-PRO-SK1 breezed through product testing for the difficult German SK1 TR03/2008 certification to become the lightest SK1 soft armor panel on the market. Since its introduction last year, sales of the FLEX-PRO-SK1 in Germany have exceeded the company’s wildest expectations. Along with the FLEX-PRO-SK1 we’ll be introducing our new DeLuxe™ concealable carrier system. This highly improved Deluxe™ carrier uses the latest moisture wicking Microfresh® fabric on the inside to keep the wearer cool and comfortable. As the FLEX-PRO-SK1 panel is only 4mm thick the combination with our new DeLuxe™ carrier system is a major step forward in ultra-lightweight concealable body armor. This year EnGarde® is excited to team up with our German partner, RECON. RECON’s booth number is 10.1 – 225 and EnGarde® representatives will be available at the booth during the exhibition to answer any questions. We invite you to stop by and get a personal introduction to the most advanced body armor products on the market today.